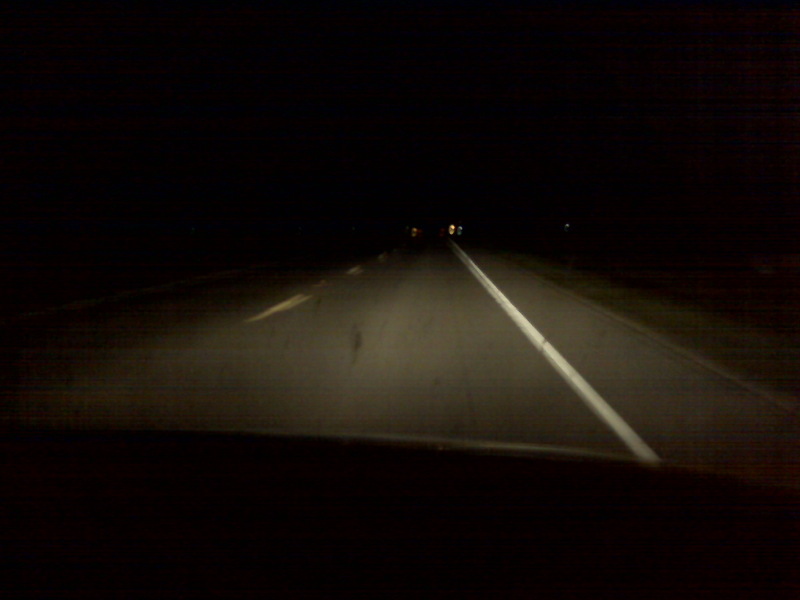 Boring roads of Indiana at night. Fun fun fun. "Boring roads of Indiana at night. Fun fun fun." by Jeremy Felt, unless otherwise expressly stated, is licensed under a CC BY-SA 4.0 International License. Next: Ale 8 is decent. And has caffeine.